NRCA has announced Eagle Roofing Products, Rialto, Calif., has joined its One Voice initiative as a "partner member." Founded more than 25 years ago, Eagle Roofing Products began operations in the fall of 1989 with one high-pressure concrete tile extrusion machine. The company's Rialto facility now is the largest in North America, providing high-quality concrete roofing products. NRCA's One Voice initiative is a transformational approach to addressing the roofing industry's most critical issues and concerns—with one voice—to secure its future. NRCA invites manufacturers, distributors, architects, engineers, consultants and service providers to fully engage with NRCA, as partners, and actively address the industry's most pressing issues, including workforce and work certification; effecting change in Washington, D.C.; building codes and insurance; and increasing professionalism in all industry sectors. 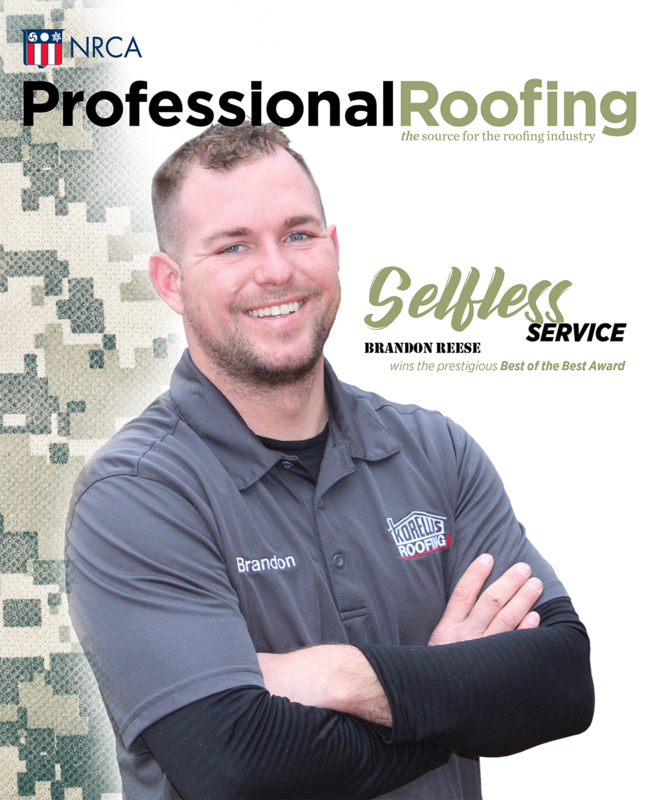 Now is the time to unite the roofing industry. For more information about NRCA and its One Voice initiative, including a list of the 29 current One Voice member partners, visit www.nrca.net/onevoice.